Individuals are born into the world requiring the care of their parents and other adult guardians to grow and thrive. These adult children, in turn, may end up providing care when their parents reach senior age or face an illness or disability. Becoming a family caregiver frequently is a tough choice to make. It requires patience and time, and can be emotionally and physically taxing. An estimated 43.5 million adults in the United States have provided unpaid care to an adult or a child in the prior 12 months, according to the National Alliance for Caregiving and AARP Public Policy Institute. – Having frequent headaches, bodily pain or other physical problems Some caregivers even resort to drugs and alcohol to self-medicate, which can lead to further issues. To avoid the potential pitfalls of caregiver stress, individuals should always put their needs first and find ways to alleviate the added stress of caring for a loved one. These suggestions are just a start. Don’t strive for perfection It isn’t possible to maintain a patient attitude and get everything done perfectly each and every day. People are not perfect and mistakes will be made. Do not punish yourself if you lash out or simply need a break. 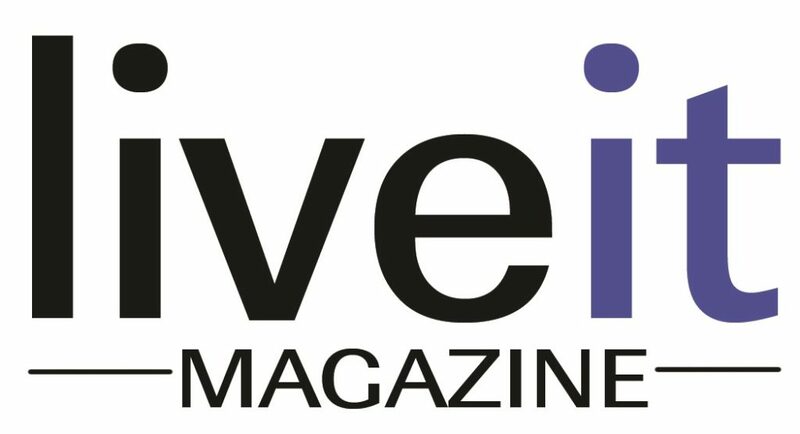 To read the full story, pick up a copy of the January/February issue of LiveIt magazine.